Well Control | Flowback – Absolute Control, Inc.
Absolute Control, LLC. is pleased to announce that we have been acquired by Church Upstream Technologies, LLC. This acquisition will allow us to expand our product offerings, as well as strengthen our current product lines to better serve our customers. 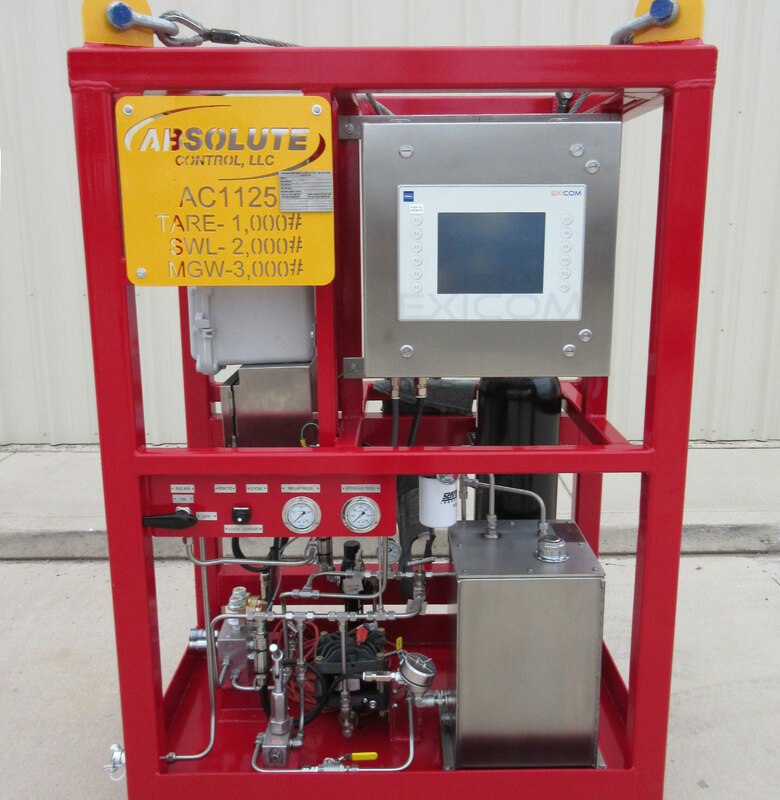 Absolute Control serves the oil well drilling and completion industries with a wide range oil well hydraulic control products. We support our customers with smart oilfield solutions to help them perform well tests and flow back operations safely. These solutions include hydraulic control instrument and console retrofits, repairs and data management. We serve the drilling, well testing and flow-back market with a wide range of hydraulic, electric and pneumatic control solutions. 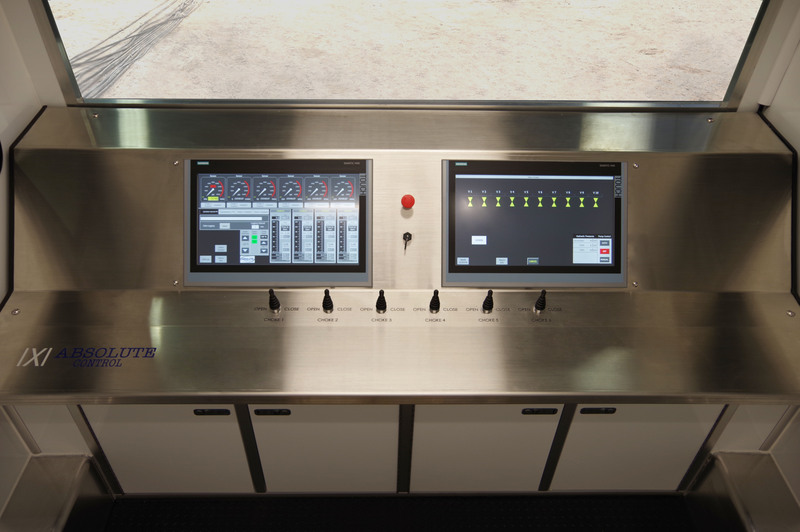 Our products include choke control consoles, hydraulic command centers, managed pressure drilling systems, and remote monitoring software integration. We also offer retrofitting, repair, refurbishment, & re-certification capabilities for client’s existing pressure control equipment. Our leadership team started as pressure control hands and worked their way up over more than 25 years in the oil drilling and completion industries. 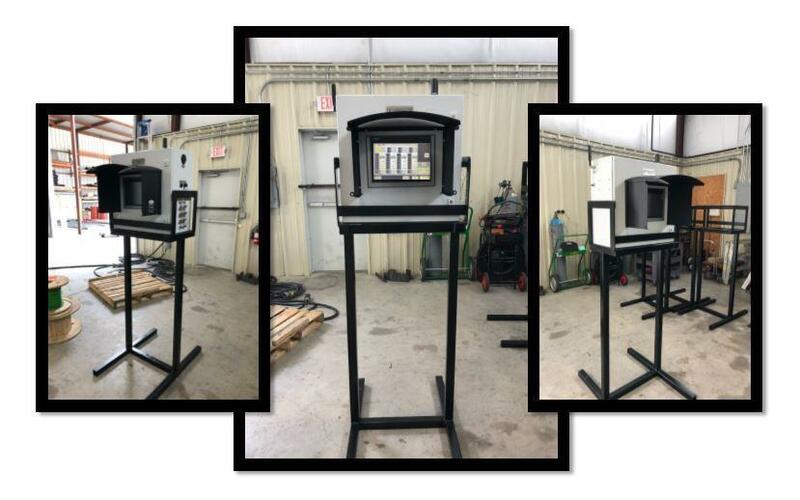 Our team includes experienced manufacturing engineers, technicians, and business professionals dedicated to our customers’ success. We have built our business on personal relationships, availability and innovation.